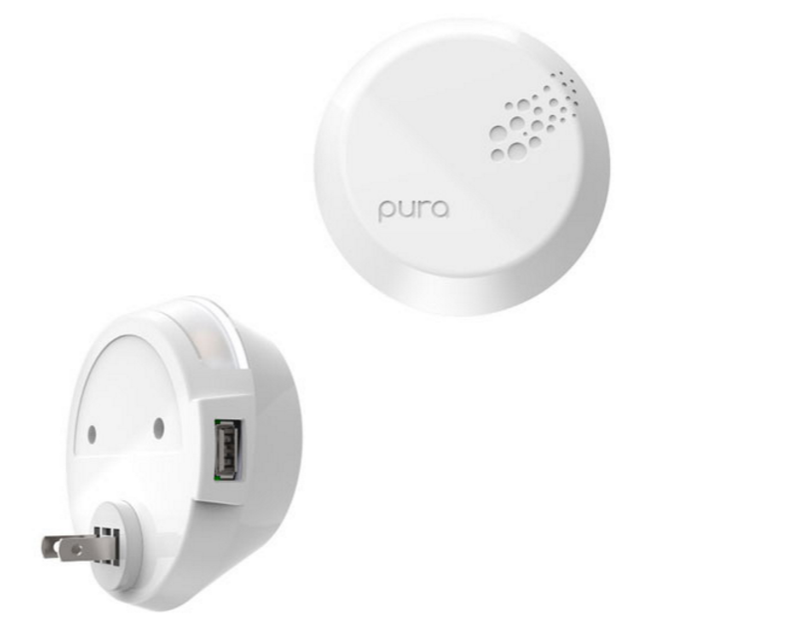 Every day things are starting to become, “smart” and now we have Pura Scents – the world’s first smart air freshener. Perfect if you love air fresheners, or a perfect gift for someone who does. Pura Scents is a smart air freshener compatible with iOS devices and has many functionalities; such as, geo-fence sleep mode, which turns on the air freshener when you’re in the house and turns off once you leave. There is also a timer setting, which allows the user to designate the times of the air freshener. Pura Scents | The World’s Smartest Air Freshener#COMINGSOON | Pura Scents – Smart Home Fragrance Dispenser: Making home fragrances smart with full customization from your phone.50% off with launch invite ➜ http://comingsoon-tech.com/pura-scents-smart-air-freshenerFull control with custom scheduling, ability to switch fragrances remotely, smart sleep mode & more. That’s not all, there also many scents, so you can choose which scent is dispensed at what time. Personally, I don’t use air fresheners, but I know this is a perfect present for a couple of my relatives!